← “Reinventing the toilet”: a justification? Thanks for sharing that link. 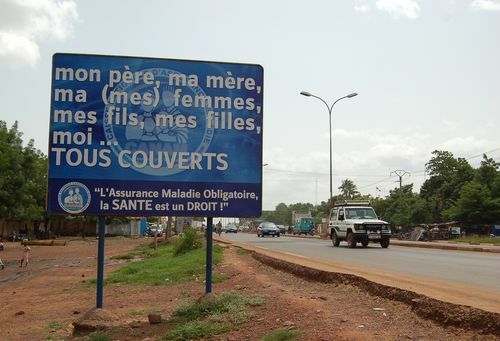 His site has some great insight on Mali, as does yours.